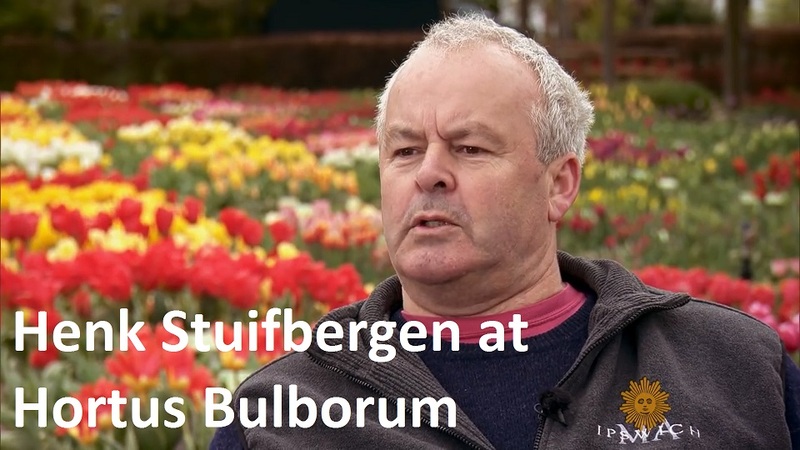 Stuifbergen Flowerbulb export is a wholesale supplier of quality flowerbulbs and perennials, to garden centers, nurseries, greenhouses and the landscape trade.Located in Lee’s Summit Missouri USA and Noordwijkerhout in the Netherlands.In order to serve our USA customers in the best possible way, we maintain several distribution centers in our sales area. 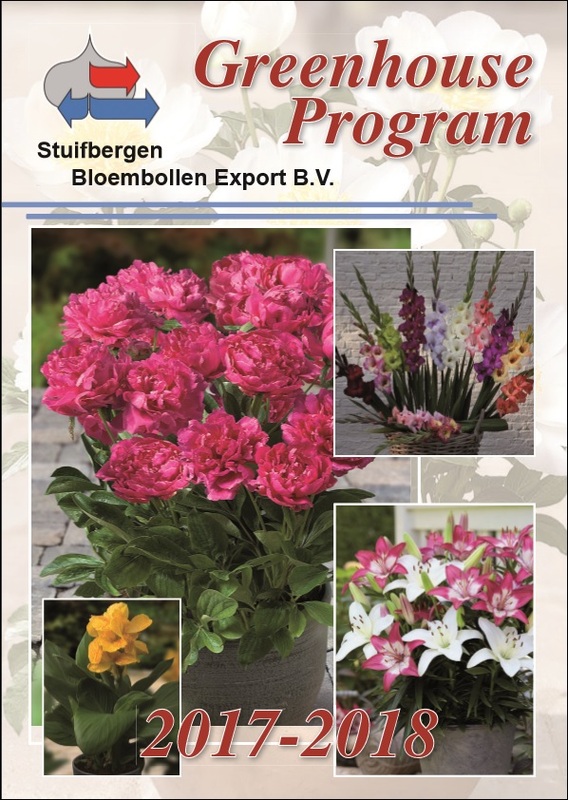 Stuifbergen Flowerbulb export is a wholesale supplier of quality flowerbulbs and perennials, to garden centers, nurseries, greenhouses and the landscape trade. 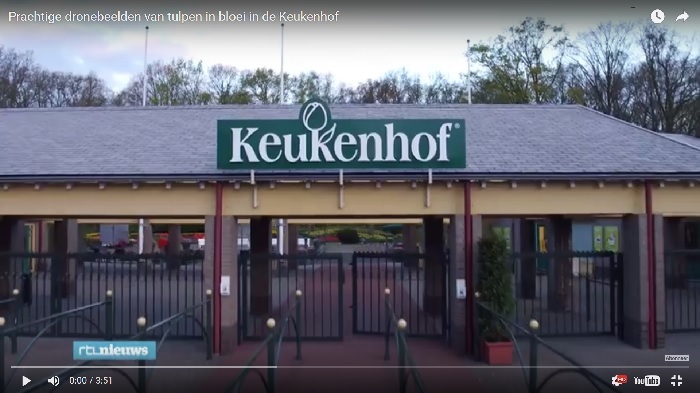 Located in Lee’s Summit Missouri USA and Noordwijkerhout in the Netherlands. In order to serve our USA customers in the best possible way, we maintain several distribution centers in our sales area. If you do have any questions in regards to any products, or if you need some price information, please do not hesitate to contact our office at Lee’s Summit MO or contact of our sales persons as listed below.